 Thank you for taking the time to visit Ivory Bell Floral. I would love to hear from you, so please take the time to send me your inquiries or questions. It would be so exciting to have the opportunity to work with you, because I enjoy "arranging smiles".